Autodemo takes us back to 2003 for this week’s Throwback Thursday. 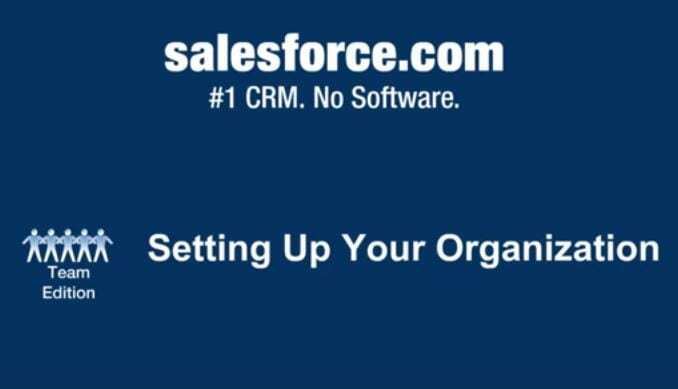 Salesforce wanted a demo video to showcase its #1 CRM software to potential clients. 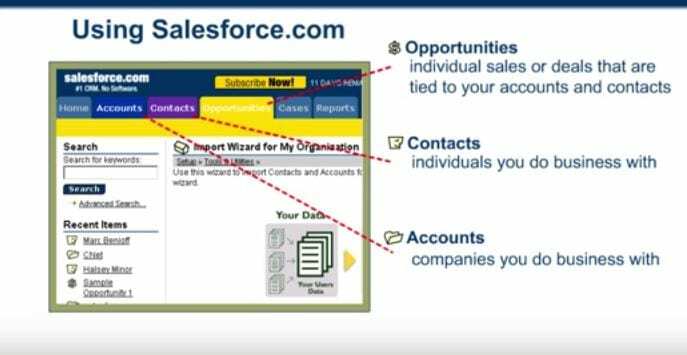 The Team Edition of Salesforce’s CRM is the star of this 2003 demo video. From there, the careful narration walks everyone from rookies to sales veterans through a typical sales scenario. The video highlights records and pertinent tabs through carefully selected examples. Information rather than navigation is the focus throughout these demo examples. Salesforce wanted to showcase the ease of the Team Edition, so the Autodemo demo video highlights the interconnected nature of the platform. New opportunities for sales will be driven by information from initial calls. Flexibility allows opportunity tracking to set Salesforce apart from the competition. That’s when the next section of the video demonstrates how Salesforce allows a business to dissect market opportunities. Search criteria can be specified to any geographic location by a click. Especially relevant, these views are easily accessible for any member of your company. Salesforce was improving business dramatically in 2003. CRM suites in 2003 were still searching for that expert finesse. Throughout this demo video, Autodemo showcases how Salesforce’s reports improve business decision making across the board. Since a great deal of information is presented in the video, the length video needed to segment important highlights. In conclusion, CRMs like other software platforms succeed by their ability to be understood and used by all levels of a business. Elizabeth Smart rescued in March after having been missing for 9 months. In April, the Human Genome Project finished with 99% of the human genome sequenced to an accuracy of 99.99%. Carson Palmer was the first pick in April’s NFL Draft. Palmer would become the Quarterback for the Cincinnati Bengals. Funny Cide wins the Kentucky Derby in May. Google launches AdSense in June. SARS declared “contained” by the WHO in July. Skype goes public in August. In September, Smart 1 satellite launched. Roy Horn of Siegfried & Roy is attacked by one of the shows tigers in October. Steve Bartman takes a baseball away from Chicago Cubs outfielder Moises Alou in October.